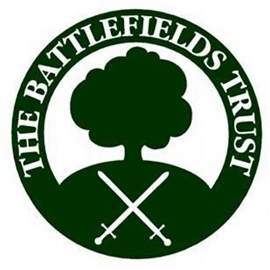 The Richard III Society Norfolk branch in association with the Battlefields Trust presents a conference at the Assembly House, Theatre Street, Norwich, NR2 1RQ, from 9.30 a.m.–5.00 p.m. Cost is £20.00 and includes refreshments but not lunch. Speakers include Frances Sparrow on ‘The Kingmaker’, Mike Ingram on the Battle of Northampton, Dr Michael Jones on The Black Prince – The Spanish Adventure 1367, Professor Anne Curry on The Battle of Agincourt and Glen Brooks ‘Mud, Sun and Poppycock’ – the soldiers’ experience from Spain to Agincourt. There are only 40 places available. To book, please contact Annmarie Hayek, 20 Rowington Road, Norwich, NR1 3RR or email annmarie@talktalk.net or telephone 01603 664021and provide your details. Cheques to be made payable to the ‘Richard III Society’. For direct bank transfers contact Annmarie. The programme may be subject to change if circumstances dictate. Unfortunately refunds cannot be issued.